Fun, fabulous and functional describes this stylish wig that will both transform your look and keep your active lifestyle. 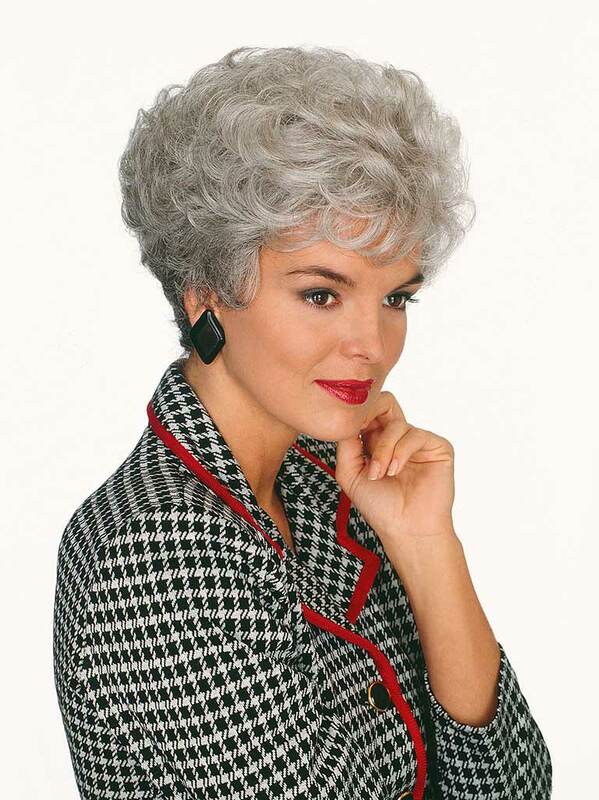 Versatile and easy to care for ï¿½€ï¿½ go with this attractive wig. Youï¿½€ï¿½ll love the way this light and soft texture make you feel ï¿½€ï¿½ comfortable and stylish. Made from high quality fibers.